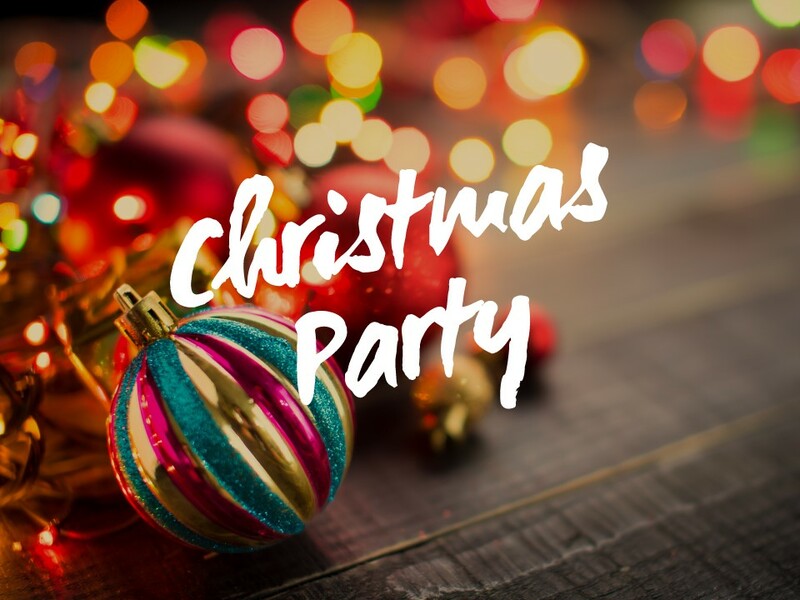 Please help us and let your friends, colleagues and followers know about our page: Christmas Party You can also share the below link in an email or on your website. Oh come all ye faithful to the George House Trust Christmas Party! There will be a veritable array of festive food and drink, and this year we will have Fun Prize Bingo and disco, giving everyone plenty of opportunity to rock around the Christmas Tree. Book now, as we are limited to 70 guests. Travel expenses and childcare contribution will be paid in line with our Service User expenses policy.